Birds of Europe by I.M.D. 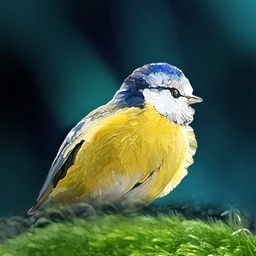 Publicacion C.A. 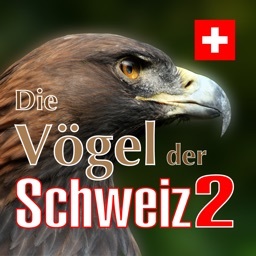 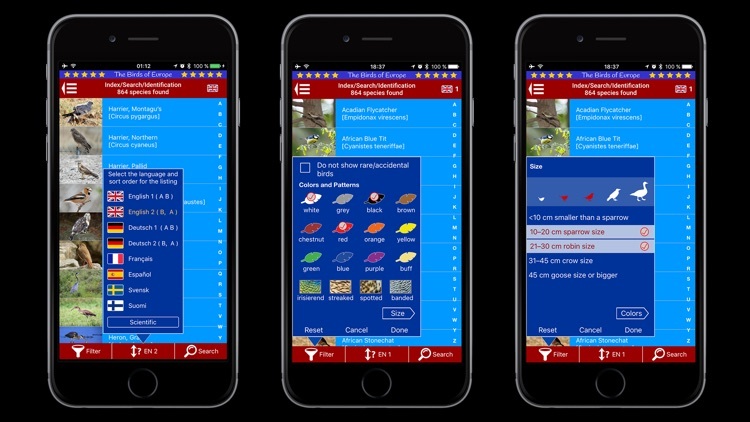 • Graphical user interface and all text descriptions available in English and German, can be switched at runtime without restarting the app. 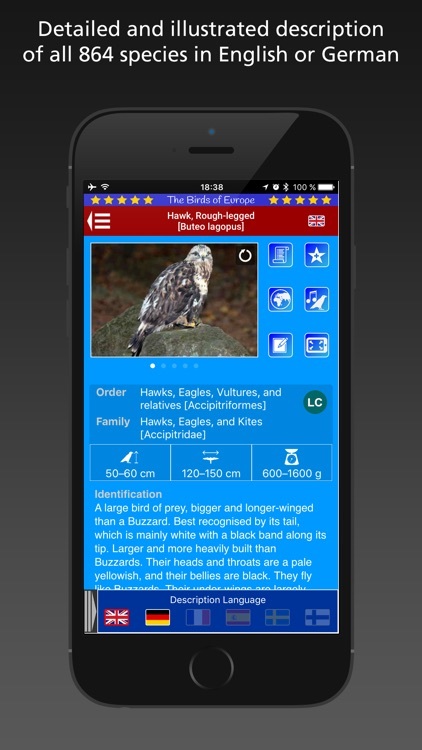 • Extensive search facility, search for bird names or perform a full-text search to find the wanted information. 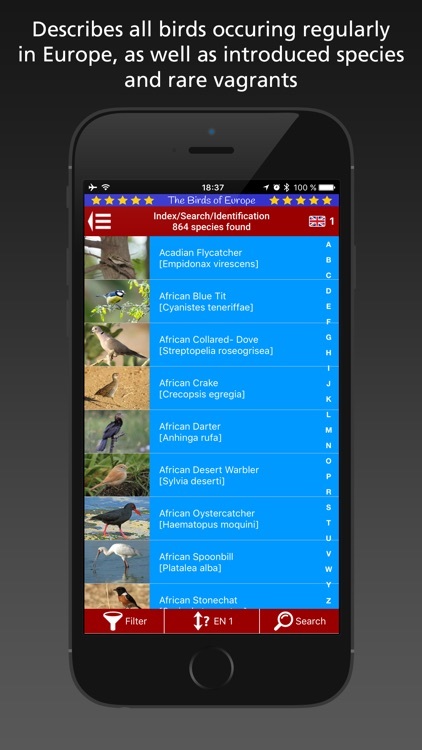 Filter the list of birds according to physical size or colour of plumage for easier identification. 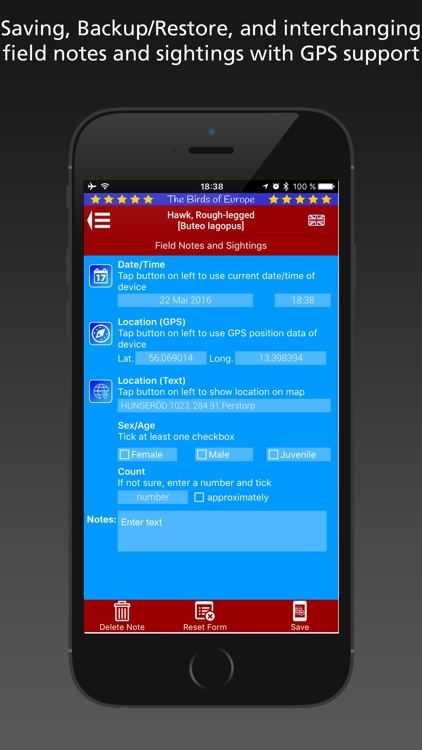 Although this program can be used intuitively by any smartphone user, we have included comprehensive help information and offer fast and individual support by email contact from within the app. 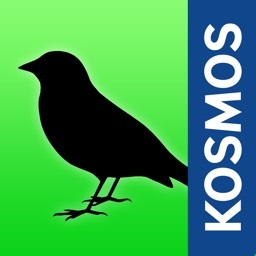 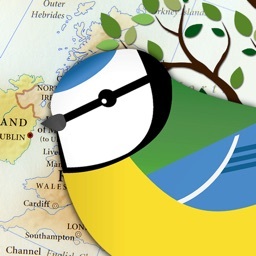 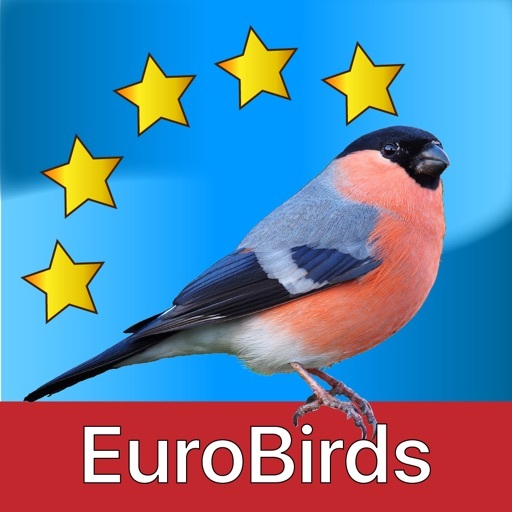 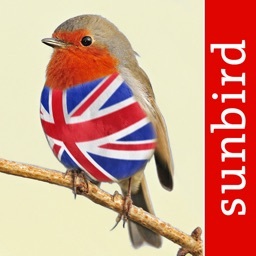 This app has been design for birders of all interest and abilities and is optimized for use in the field. 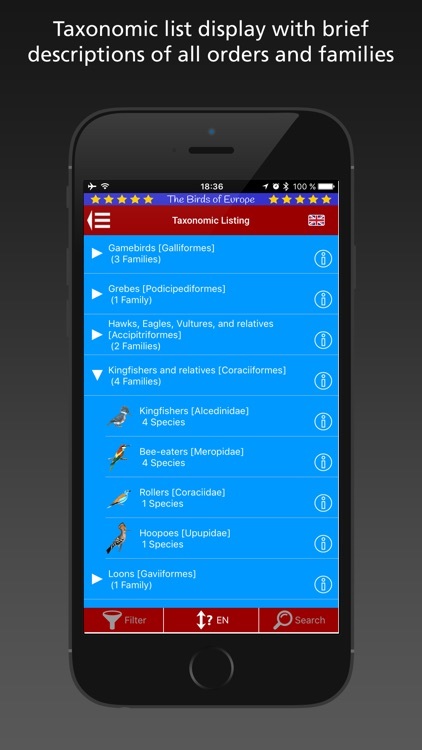 From the detailed illustrations to the easy-to-use lists and descriptive data, this app makes identifying and understanding birds easier and more convenient than ever before!